e x i m i o u s ® paschal candle - March 22nd 2019 is the deadline for guaranteed Easter 2019 delivery. 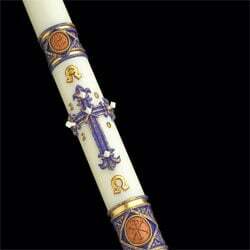 The Luke 24 51% beeswax paschal candle is a masterpiece of ecclesiastical design and skilled artistic craftsmanship. 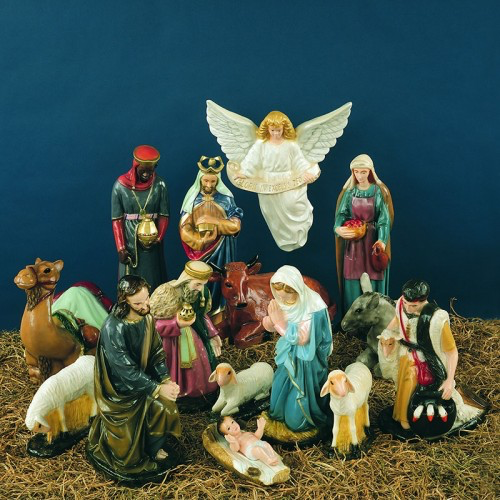 Every Luke 24 paschal candle is made-to-order, individually benchworked and hand tooled. The entire design ensemble is beautifully inlaid within a carved niche, recessed beneath the surface of the candle. 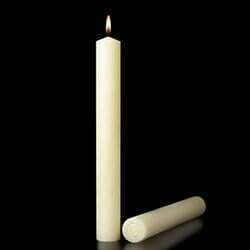 Luke 24 paschal candle...Extraordinary!